Polish up those Skylanders figures; Skylanders Giants is coming to Wii U, and all your old models are compatible. During an interview with GameTrailers, Activision CEO Eric Hirshberg confirmed that the sequel will be making its way over to Nintendo's new home console. Having taken toy technology under its wing in the original, allowing players to scan their figurines into the game via the specially designed Portal of Power, it seems reasonably likely that Skylanders Giants will be an early user of Wii U GamePad's built-in NFC chip. Since statistics are saved on the figures, we'd hope that character data can be brought over to the new system too. However, Hirshberg also deflected questions about a Wii U version of Call of Duty: Black Ops II for now: "We haven't announced anything on that." 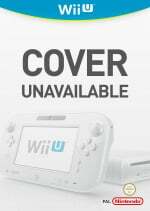 Would you be interested in using the Wii U GamePad rather than a Portal of Power? There are plenty of games coming to the Wii U that I want... but this is not one of them. 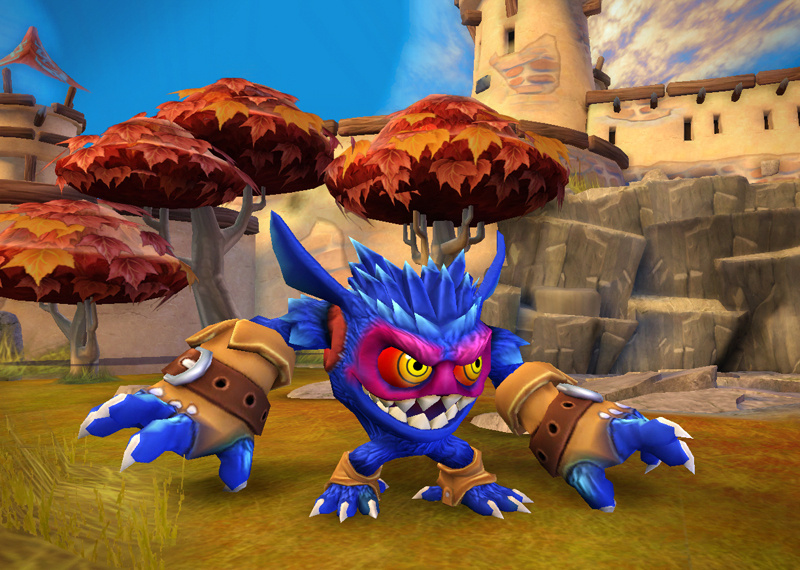 Good news for fans of Skylanders though. The Wii U seems like a perfect fit for the series, as you can scan them right onto the controller. Don't really care about Call of Duty either, but I still hope that that'll make it over just to keep everyone else happy. Since the first did so good, maybe this one could boost sales for the Wii U.
I LOVE Skylanders and I was REALLY hoping they'd make the jump. I am EXCITED. 2 more announcements until I get an E3 Bingo now. I'm so happy. I'd rather use the controller because that has a rechargeable battery. It'll be nice not having to buy a portal. Hm. Unless the Wii U actually has an achievement system, I'll probably just get the 360 one. But I do think it's better of they use the gamepad's NFC, that'd save money over buying another portal. Has anybody played this before? You have to keep the Skylander figurines (toys?) on the portal while you are playing (3DS is very different), once removed they pop out of the game. You can use 2 at once mid-stream, which was kind of cool actually. Not saying it couldn't work, but I can't wrap my brain around how. I guess the portal could have also had some type of weight sensor or something so it knew what was on it, but I just don't see how the Gamepad NFC can have enough of a boundary range to know when you want a toy in or out of range. This is unrelated, but I just want to give you guys a heads up: there is a trailer for Wreck-It-Ralph. I have not seen the trailer yet, but a lot of people seem to be excited about the cameos in the trailer alone. Hopefully my old figures can work just as well as the new remodeled figures. But, this game seems pretty cool. Can't wait to get it. I don't see how you could use the controller as the portal since the figures have to stay on it and with all the move ment that I do when I play the figure is going to fly off a lot. I actually would have liked to have seen this game in Nintendo's E3 press conference yesterday. Would have been a lot better than watching SiNG or Wii Fit U. Plus, It would have been cool to see how it utilizes the Wii U Game Pad. I quite liked the original,bar the horrible pay to play thing. Long as you can use your original Skylanders,I might get it for Wii. Argh how can we not be getting Black Ops II? I just can't be any excited for this game anymore because of the reposes... I know they're optional, but it's already showing we're going to miss out on quite a bit of content if we don't get them- five new levels for our old toys is nothing unless they're a LOT harder to max into but in a game like Skylanders the rumored 30 levels (?) and so many new upgrades is meant to be the main hook. the way this game is being monetized is interesting to say the least.